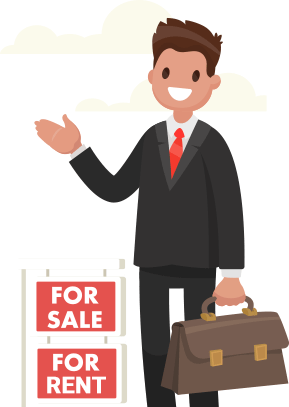 Find military housing by RAF Lakenheath - East Anglia Regional Housing Office, apartments and homes for rent, and houses for sale with AHRN.com. 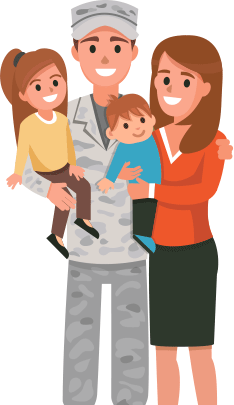 If you are a military member or family looking for housing by RAF Lakenheath - East Anglia Regional Housing Office, located in , SFK, you've come to the right place! Whether you're PCSing, ETSing, or just need a new place to live, you'll find the right living space during your time at RAF Lakenheath - East Anglia Regional Housing Office with AHRN.com's list of community rentals, on-base and off-base housing, roommate listings, and for-sale real estate listings. Register today to begin your search!